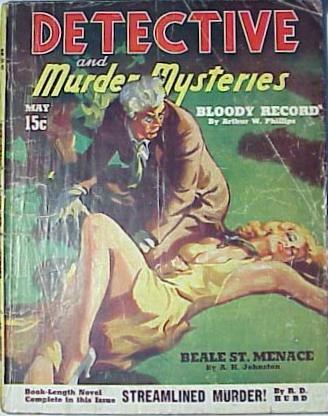 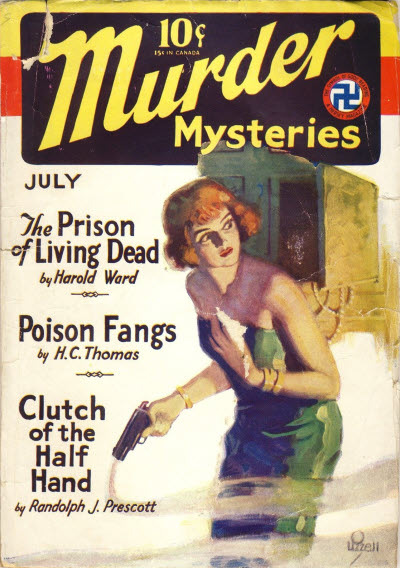 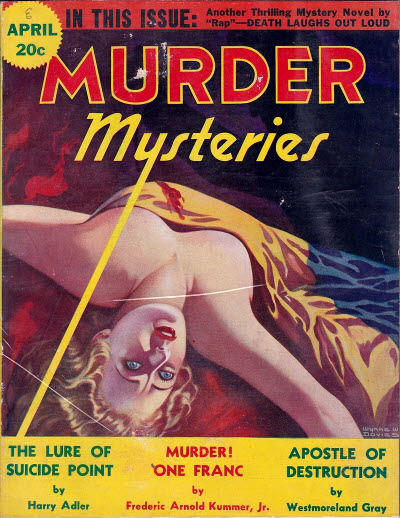 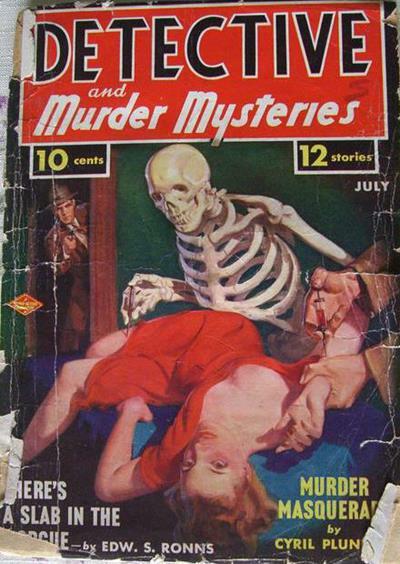 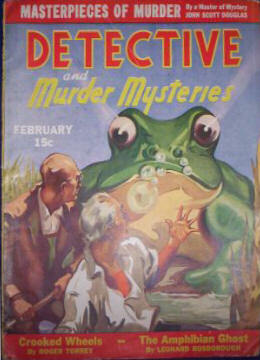 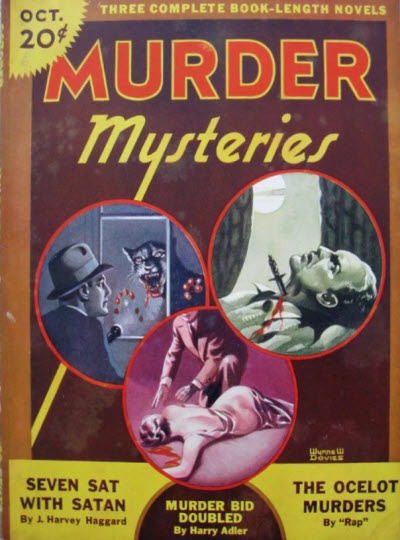 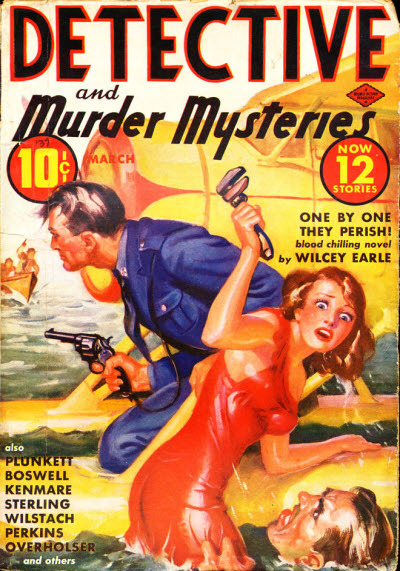 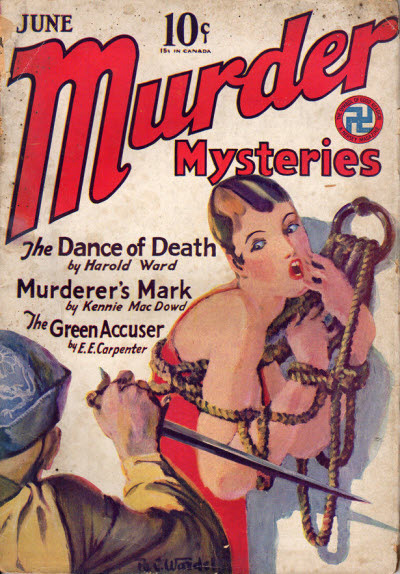 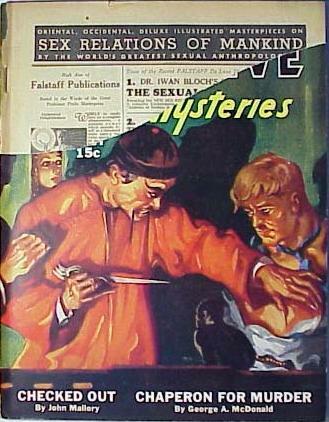 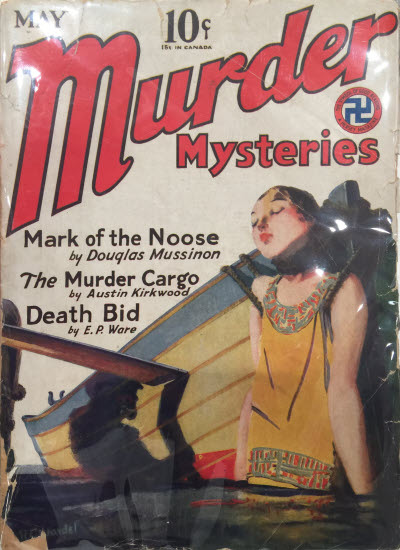 The first series of Murder Mysteries was published by Harold Hersey, but ran for a mere five issues in 1929. 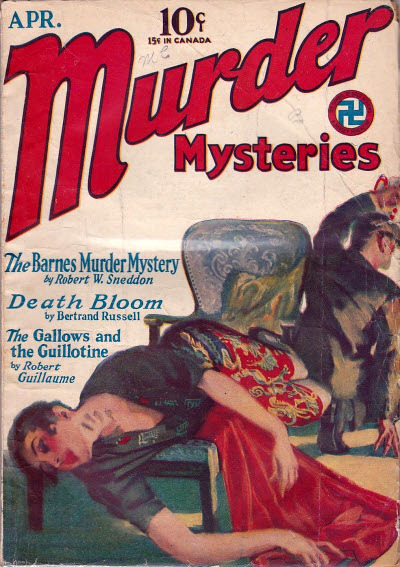 Five years later, another magazine was launched with the same name and also lasted for a mere six issues! 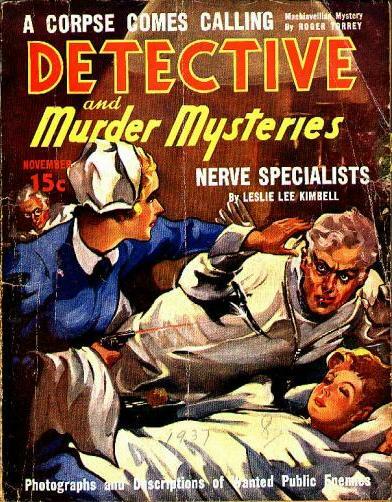 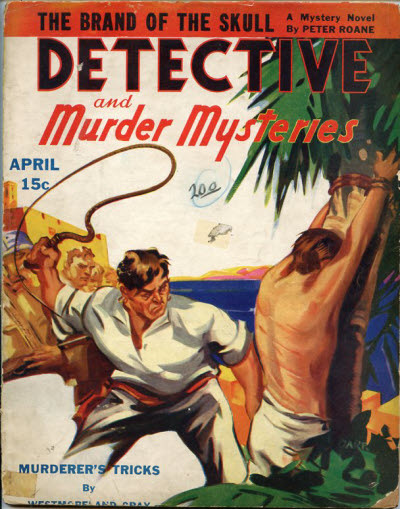 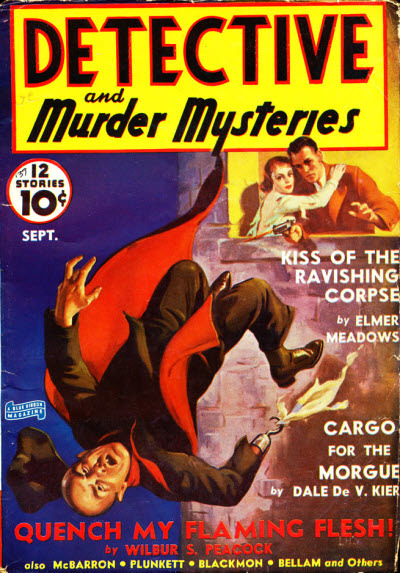 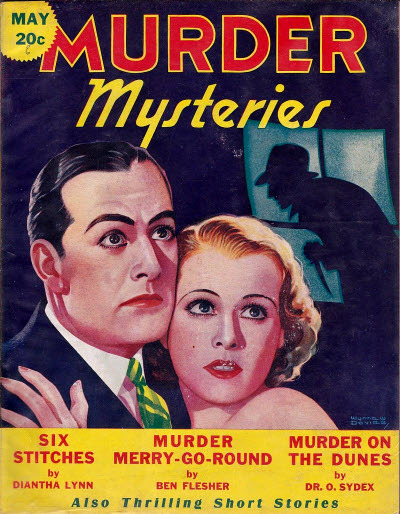 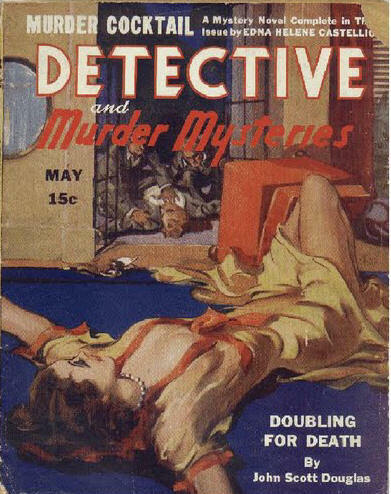 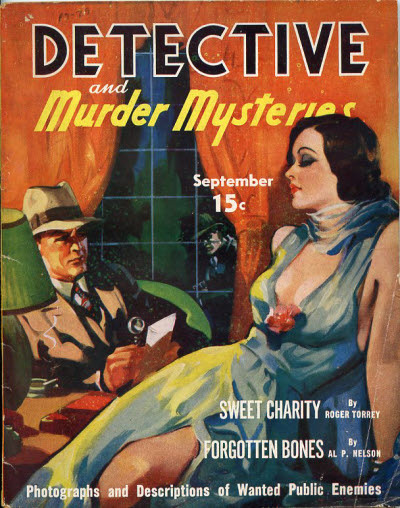 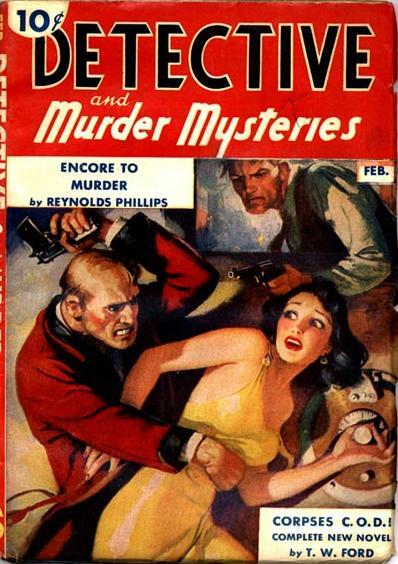 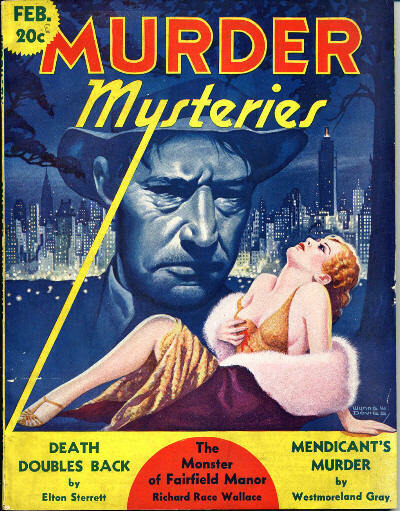 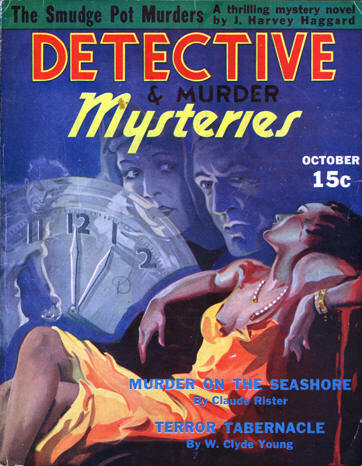 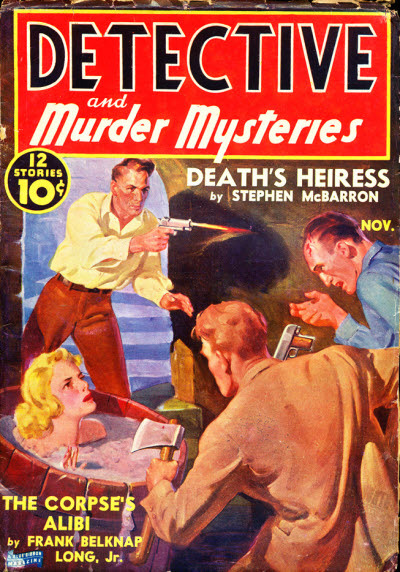 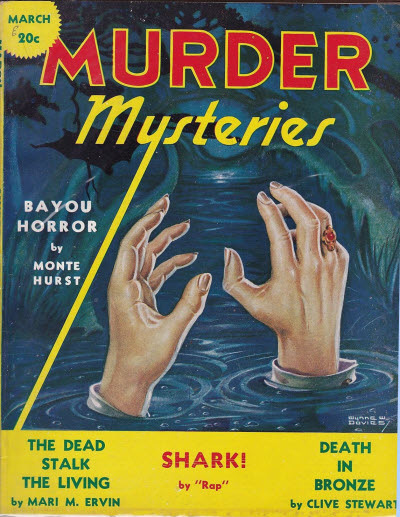 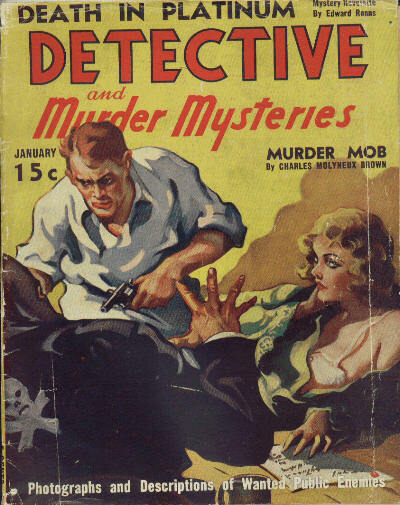 After a hiatus of 18 months it was revived as Detective and Murder Mysteries but was little more successful, lasting this time for ten issues before folding in May 1938. 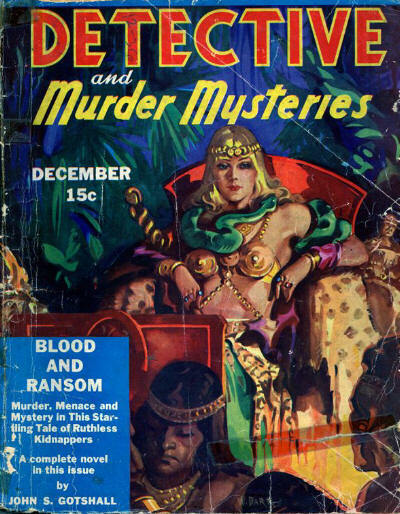 This latter title was itself revived the following year by Blue Ribbon Magazines, but lasted a mere 4 issues and was then revived again(!) 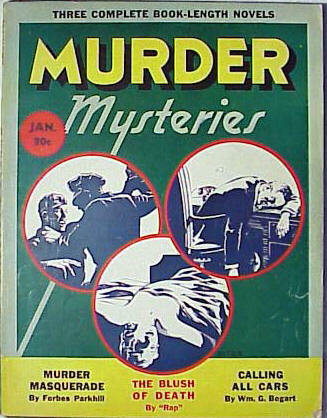 in 1941 by Columbia Publications, this time lasting for a mere single issue.